Rachel is a molecular ecologist, evolutionary scientist, and mother to three adorable children. 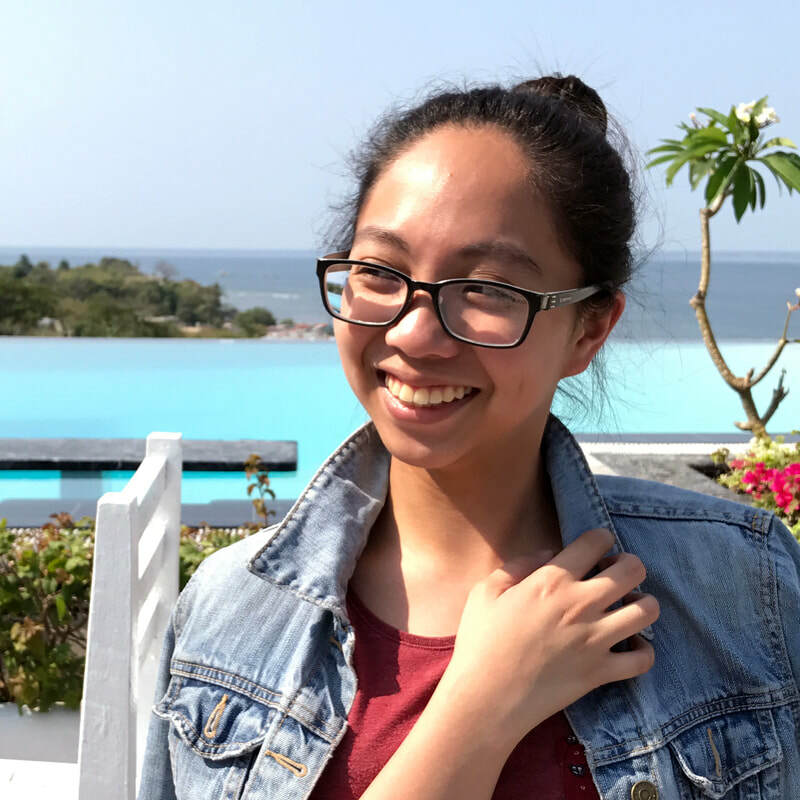 She has always been interested in using molecular genetic approaches to examine the phylogeography of marine organisms and to explore the ecological and evolutionary scales of population connectivity in the archipelagic waters of the Philippines. She got her Ph.D. in Marine Science, and her M.Sc. and B.Sc. in Molecular Biology and Biotechnology from the University of the Philippines in Diliman. In 2004, she was awarded the Gawad Chancellor for Outstanding Research, Extension, and Professional Staff by the University of the Philippines (2004) and, in 2010 was awarded Outstanding Young Scientist by the National Academy of Science and Technology of the Philippines. 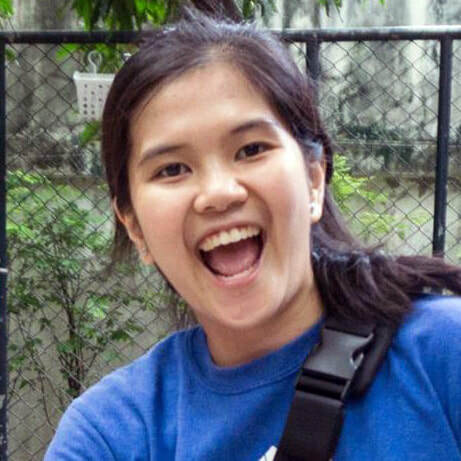 Angela finished her undergraduate degree in Biochemistry in the University of Santo Tomas. 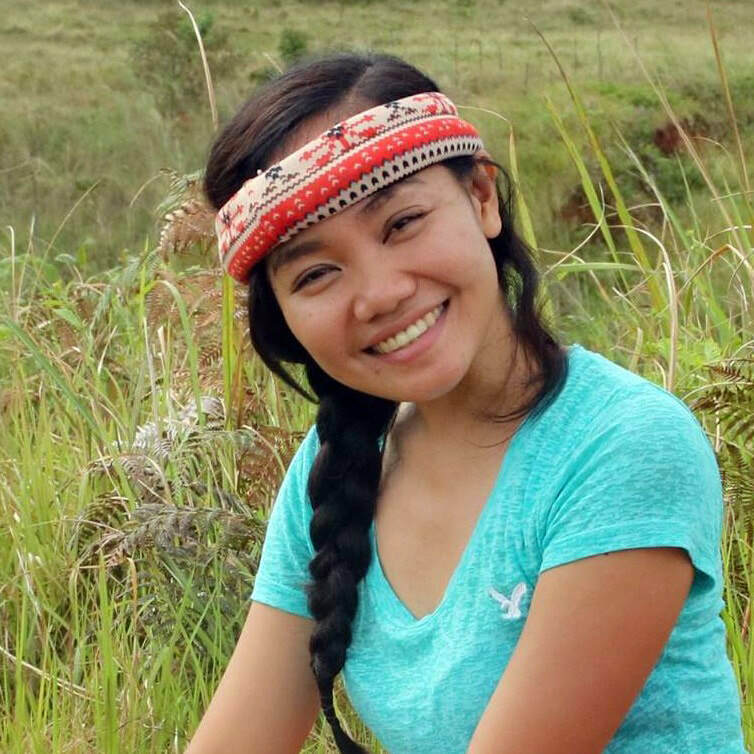 With a strong health sciences background, her interest in marine science started when she was involved in the Fisheries Adaptation to Climate Change Tools (FishACT) project of the National Fisheries Research and Development Institute which assessed the vulnerability of sardine and tuna fisheries to climate change. 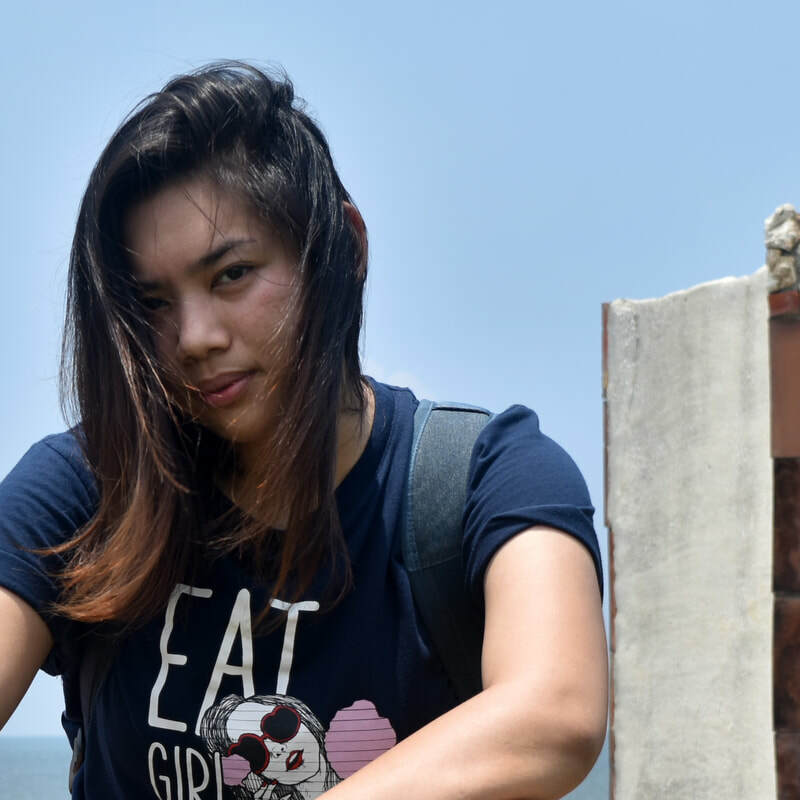 She is currently taking her master's in Marine Science at MSI where she also works on delineating stocks of three mud crab species in the Philippines using genomic approaches. For her thesis, she is looking at the immune response of mud crabs and the potential role of microbes in pathogenesis or immunity. 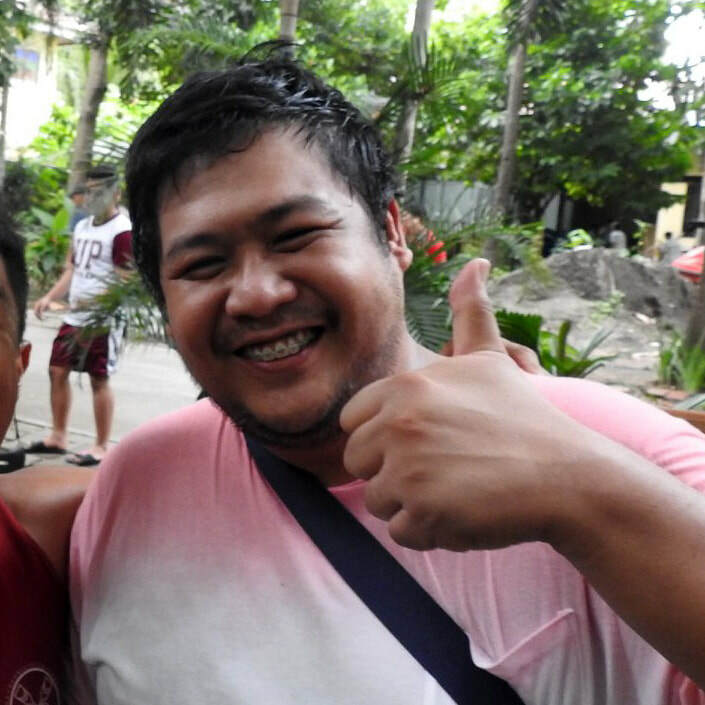 Simon is a licensed Fisheries Technologist from Nueva Ecija. 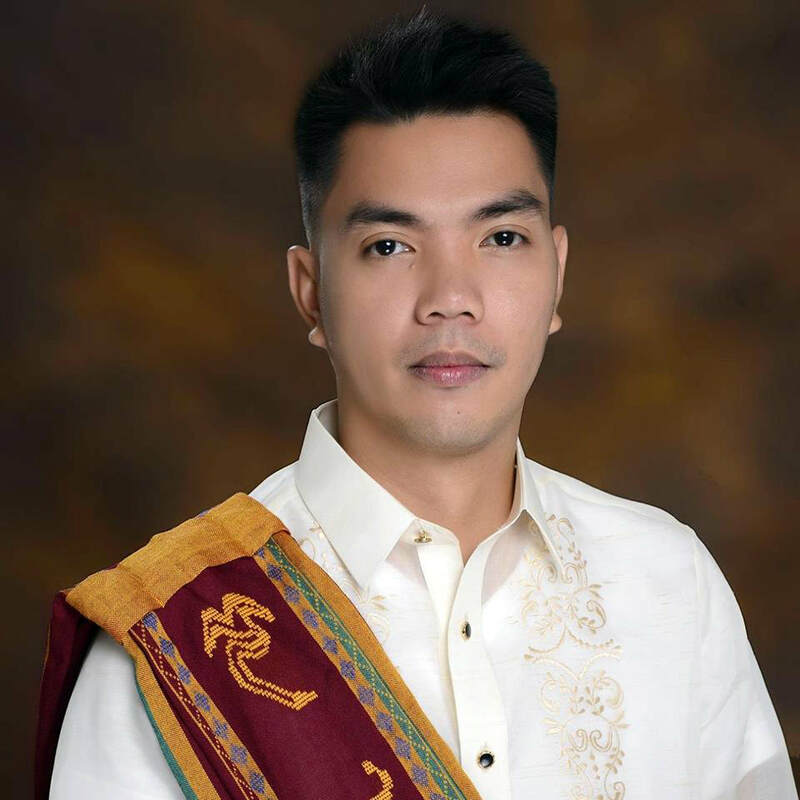 He finished his BS in Fisheries at Central Luzon State University where he was also employed as research assistant involved in water quality analysis, disease diagnostics, and DNA barcoding of aquatic species. 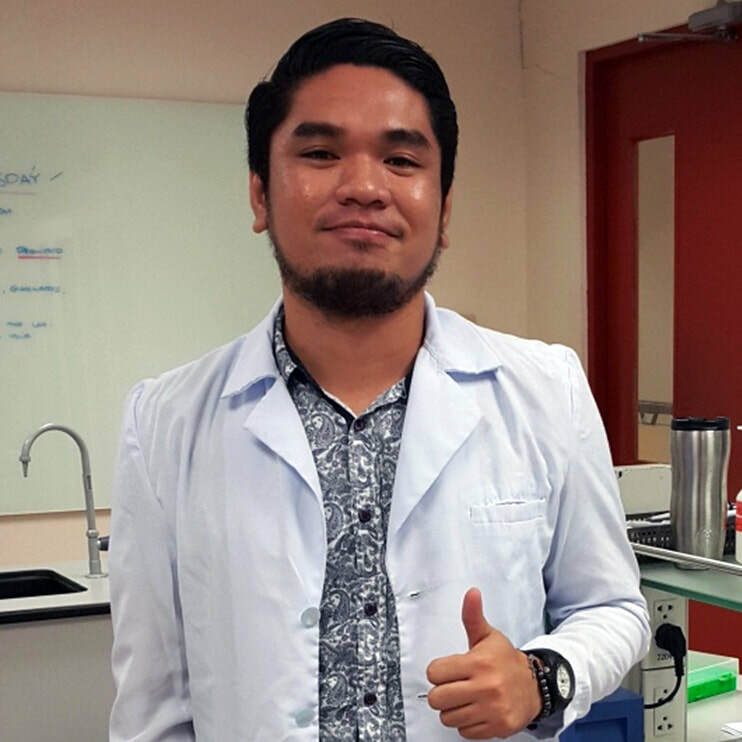 He eventually pursued his master’s degree in Molecular Biology and Biotechnology at the University of the Philippines Los Baños and is currently a thesis student in the lab under the mangrove crab genomics project. He aims to venture in fish farming in the future, equipped with a molecular diagnostic laboratory and early warning devices for fish kills. Syd is a graduate of BS Biology from the Ateneo de Manila University and is currently a full-time graduate student of the MSI. His research interests are population genetics and ecology of marine invertebrates specifically common wedge sea hare species of the Philippines. He decided to go on a research track after taking up Marine Biology as an undergraduate elective in his college years. Inggat Laya N. Casilagan, M.Sc. 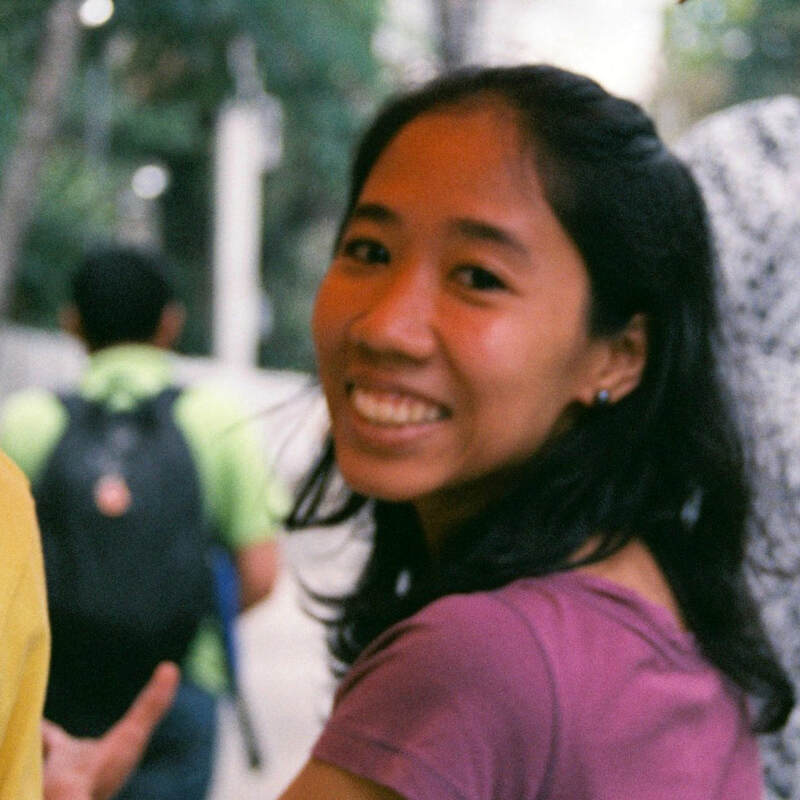 Inggat Laya 's research interests are within the scope of conservation biology with focus on marine invertebrates. She has been involved in research projects oriented towards development of management strategies for highly threatened species (i.e. sea cucumbers, sea urchins, and corals). Her latest project generated genetic and genomic information for local populations of Acropora digitifera and Heliopora coerulea, which was used towards development of genetic guidelines for coral reef management and restoration practices in Western Luzon. She obtained her B.S. Biology degree from the University of the Philippines (UP) in the Visayas and Master's degree from Marine Science Institute - UP Diliman. 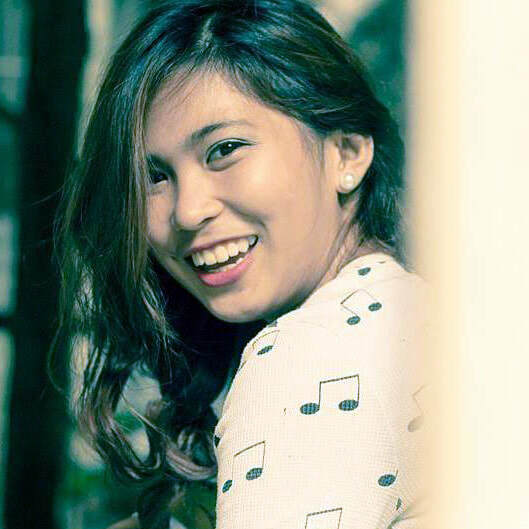 Reina is a BS Biology graduate from the University of the Philippines Baguio and is currently pursuing her master’s at MSI. Her research interests are in population genetics and ecology that may be applied in conservation and resource management. 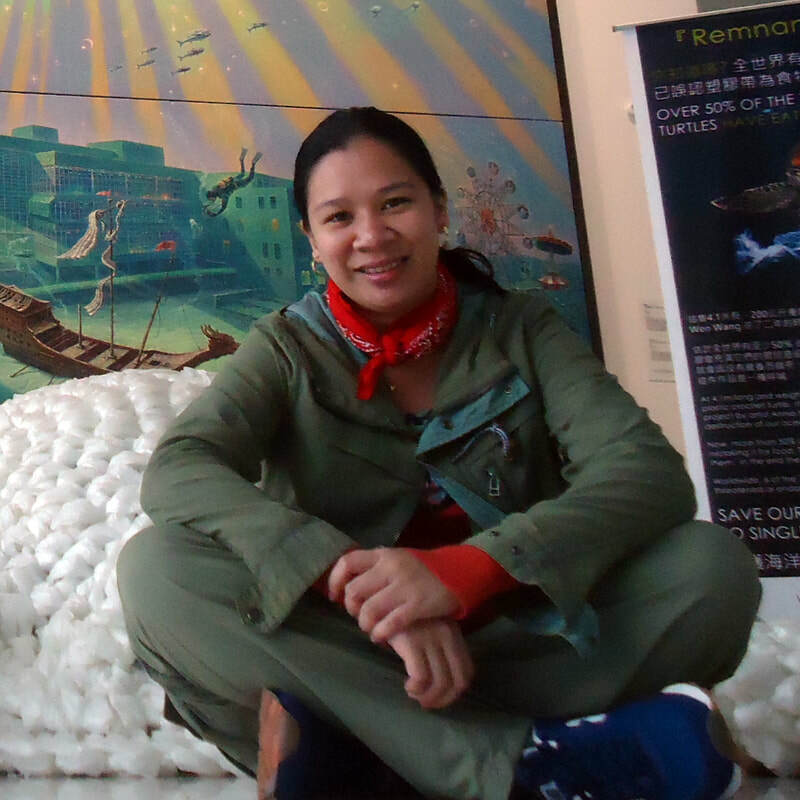 Beyond the molecular level, she also has special interest in the conservation of large cetaceans in the Philippines. 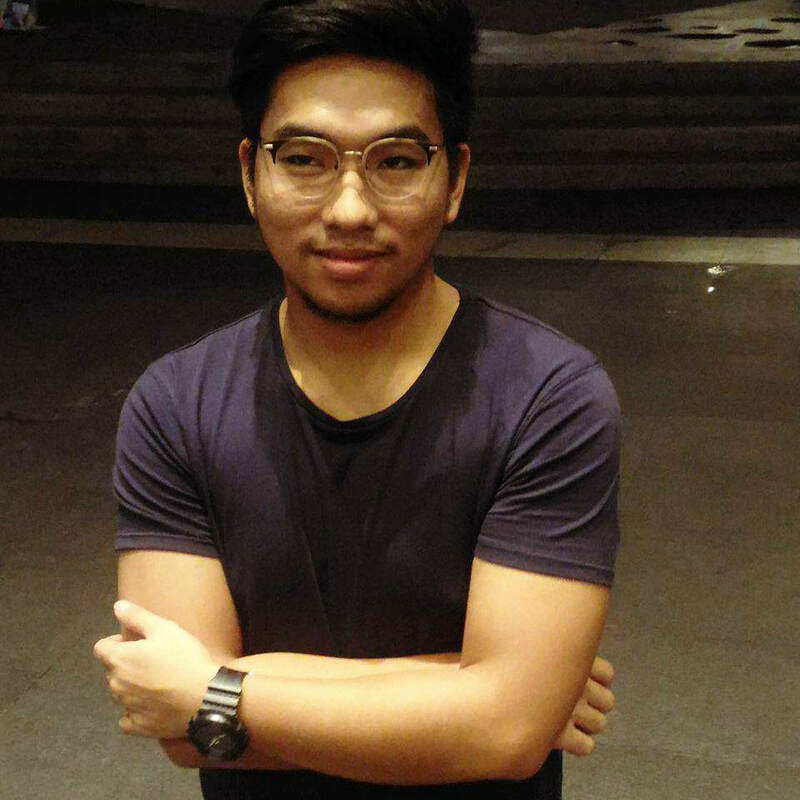 Kenneth's research interests include conservation and aquaculture improvement of the sea cucumbers Holothuria scabra and Stichopus cf. horrens alongside other marine species. Using molecular techniques such as molecular marker technology (SSRs, SNPs, mtDNA, etc.) and next-generation sequencing (NGS), Kenneth tries to answer a wide range of ecological and evolutionary questions. His previous and current research lies on population genetics using SSRs and genomics of speciation of marine organisms using NGS and genome-wide analysis using SNPs. Xyza received her BS Fisheries degree from University of the Philippines Visayas. She was a technical assistant at the Southeast Asian Fisheries Development Center (SEAFDEC) where she was involved in the breeding and seed production of aquaculture species such as mangrove crabs and marine fish. 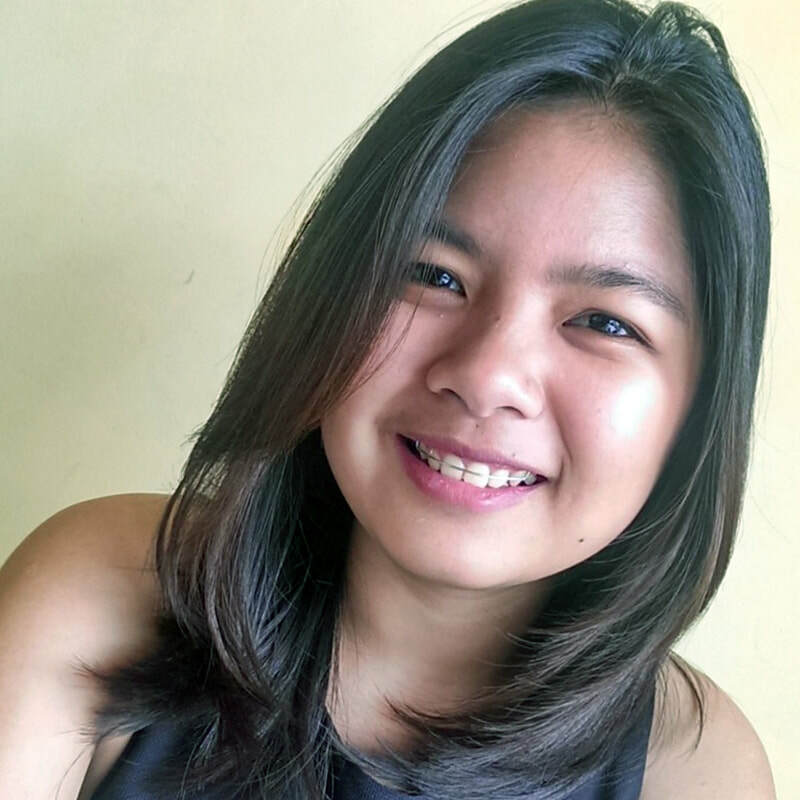 She is currently pursuing her master's degree in Molecular Biology and Biotechnology at the University of the Philippines Diliman and is a thesis student in the lab working on immune response of Scylla serrata to viral infection. 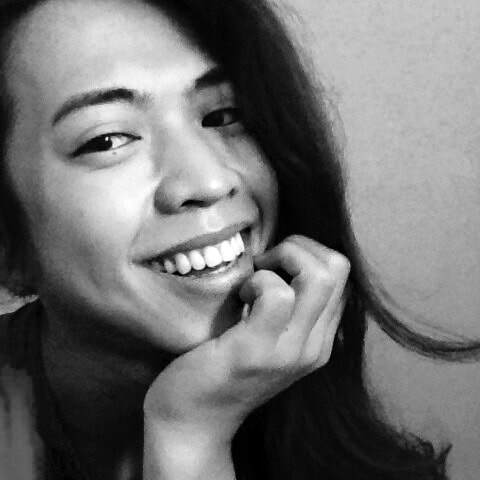 Xyza spends her free time reading Dean Koontz' books and loves travelling alone. 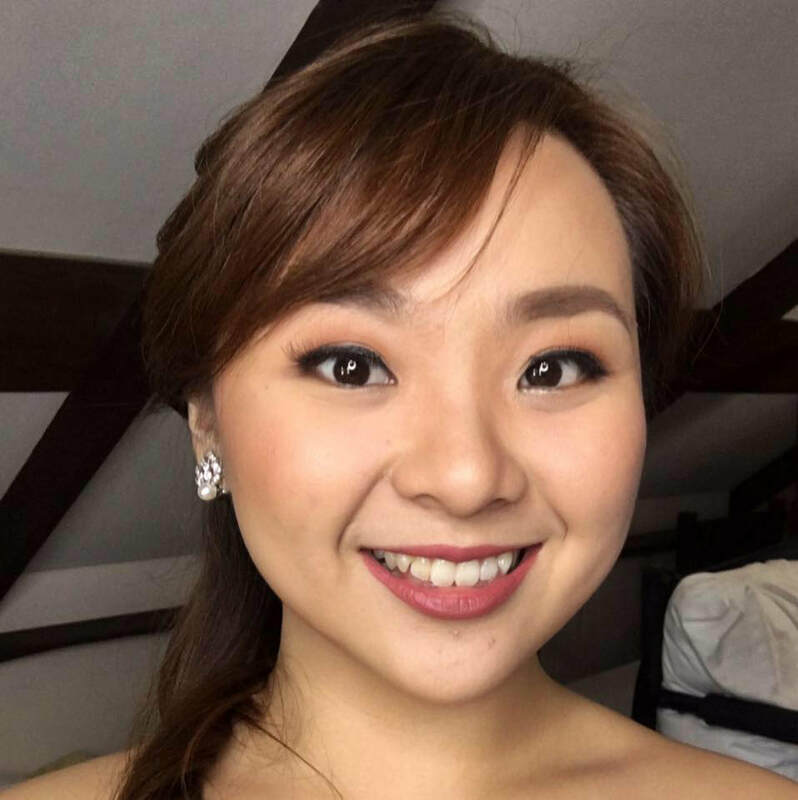 Hannah received her BS Biology degree (Major in Genetics) from the University of the Philippines Los Baños where she worked on the over-expression of cytochrome P450s in transgenic rice. 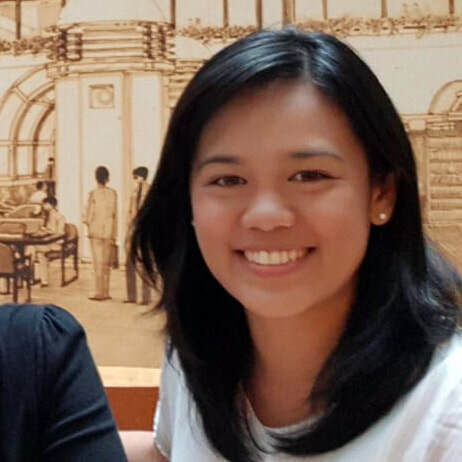 She is currently a graduate student in MSI and is working as a research associate with the Philippine Genome Center under the PCARI-Shared Genomics Core Laboratory. Her research interests include comparative genomics, transcriptomics, bioinformatics, population genetics, and their applications in marine biology. She loves to eat, sing, dance, and usually spends her free time watching Korean series, playing online games, and doing her laundry. Deo's interest in marine science started when he took a marine biology elective in his undergrad. 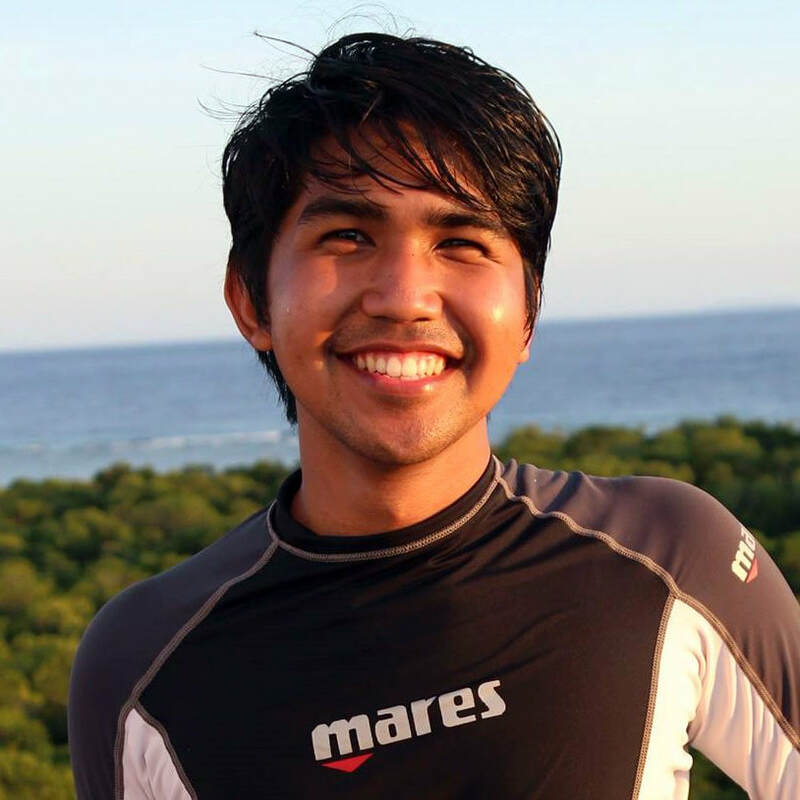 After getting his bachelor's degree from the Ateneo de Manila University (the Ateneo way), he wanted to combine his background in molecular biology with his growing love for marine life. He soon worked as a researcher at MSI where he helped develop microsatellite markers for sea cucumbers. He is currently generating useful genomic resources for economically valuable sea cucumber species for stock management - both for work and his master's thesis. In his free time, Deo plays basketball and watches his favorite shows. Mikel's journey as a science researcher started with scientific illustrations and image editing of marine and freshwater fishes at the National Fisheries Research and Development Institute, where he was also able to work on population genetics of green sea turtles. Currently, he works with three species of mud crabs (Scylla spp.) in the Philippines. 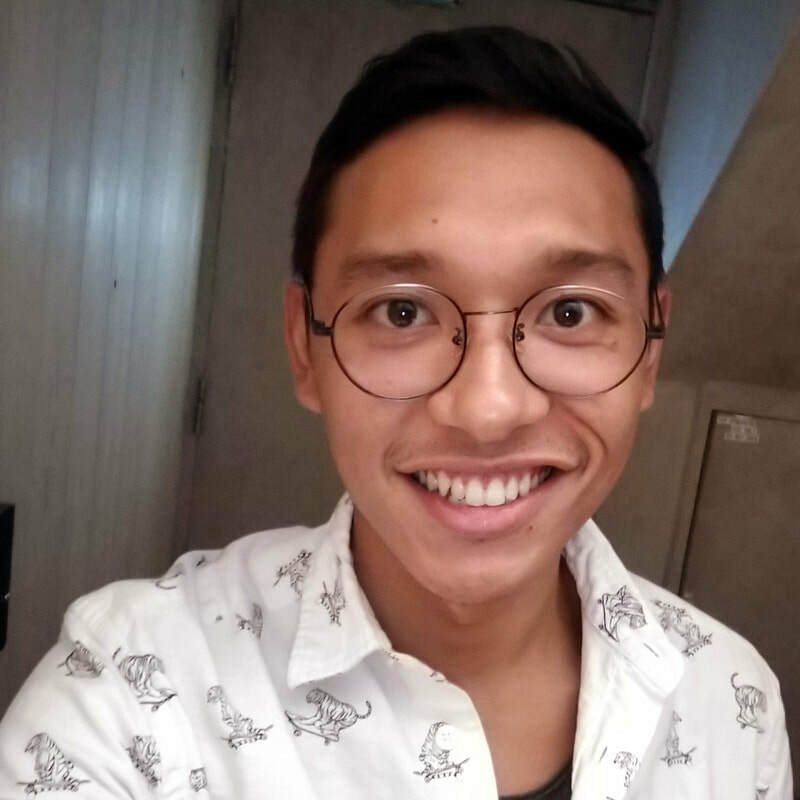 As his thesis is anchored on the program, he is interested in examining the degree of population connectivity of the orange mud crab (Scylla olivacea) around the Sulu Sea basin using dispersal modelling and genomic approaches. Juny started her science career barcoding the DNA of tilapia at the National Fisheries Research and Development Institute. She currently deals with RNA-seq analysis on one of the high-value sea cucumber species in the country, Holothuria scabra (sandfish). As for her master's thesis, she attempts to develop gene-associated SNPs that could be used for genetic traceability of sandfish. 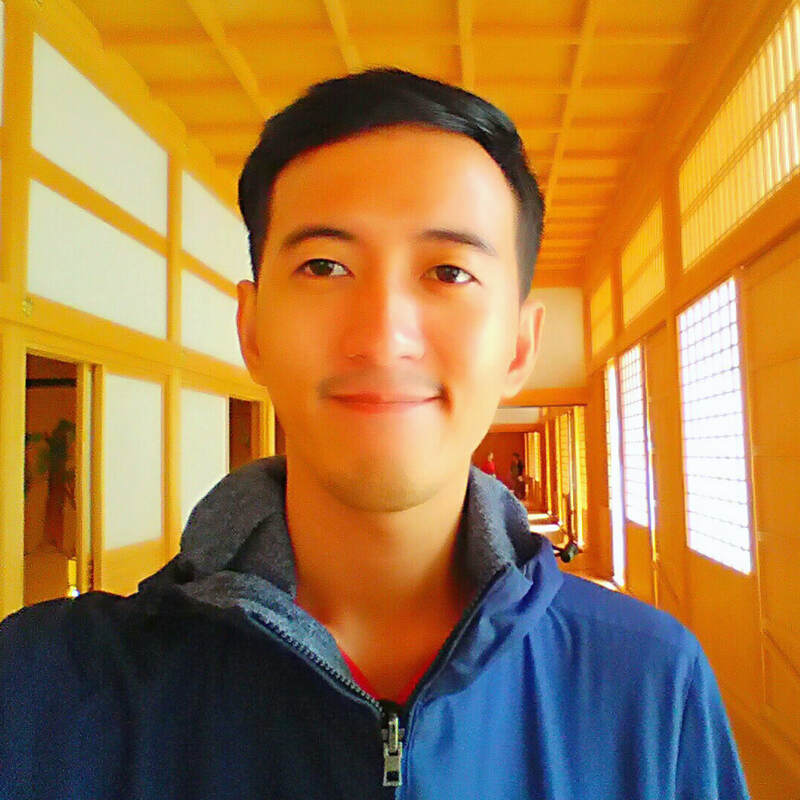 Juny is fond of watching anime, reading manga, playing badminton, catching up with friends, and is a proud #LGBTQinSTEM. Have you read the stories in the RA corner of this site? 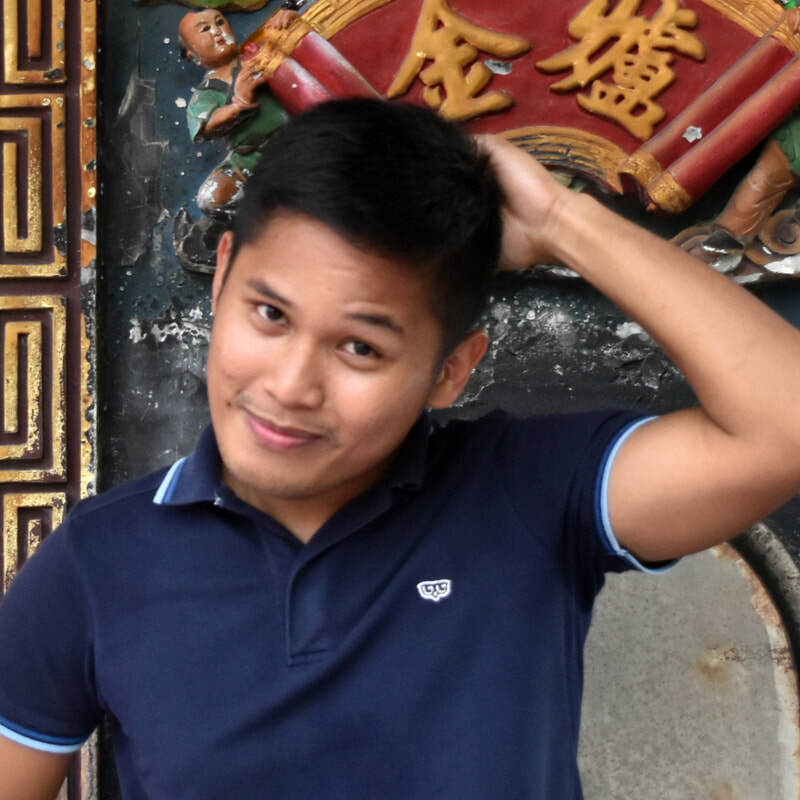 Irvin obtained his undergrad in Biology from the University of Santo Tomas and is taking his master's degree in Genetics in the University of the Philippines Los Baños. 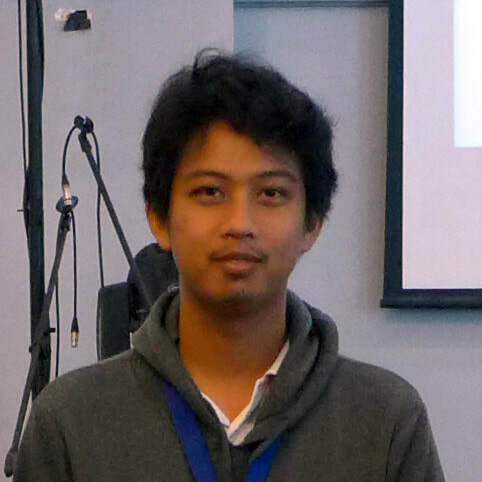 His interest in genetics and coral ecology led him to pursue his thesis on the genetic diversity and differentiation of Pocillopora damicornis along the Verde Island Passage using microsatellite markers. Watching American TV series and hanging out with friends are some of the things that keep him alive. Deejay is a B.S. 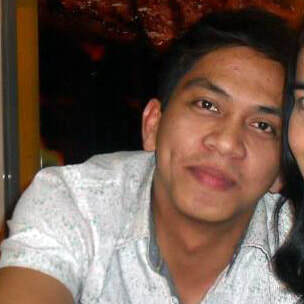 Biology graduate from the University of the Philippines in Diliman, and is currently taking his M.S. in Marine Science (Marine Biology) under the same university. 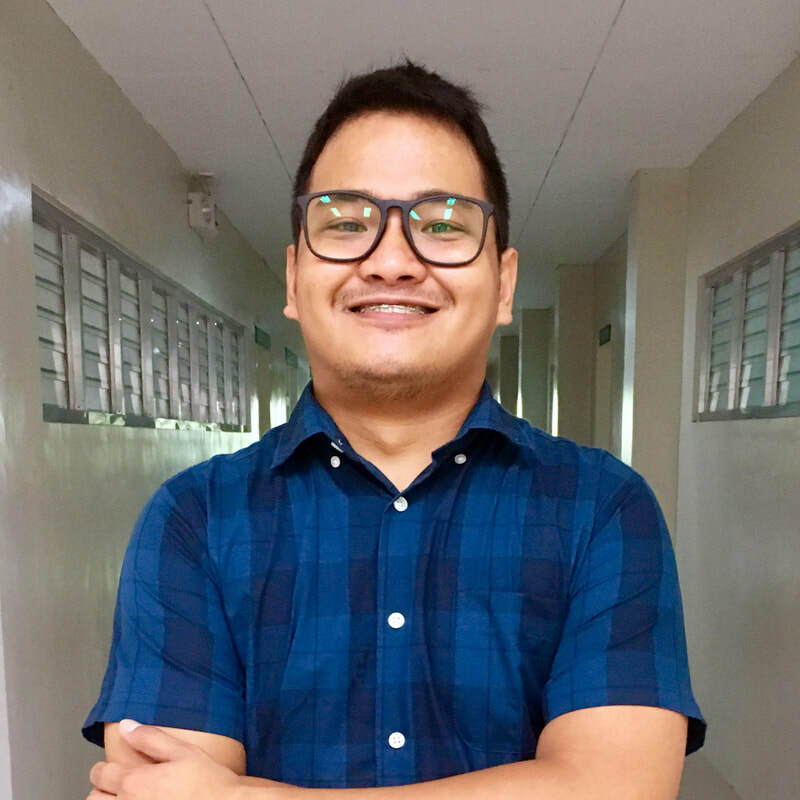 He researches on the genetic structure and connectivity of Acropora millepora populations in the West Philippine Sea using microsatellite markers. Fresh from finishing his B.S. degree in Biology (with a major in microbiology), Jay-ar worked on freshwater shrimp morphometrics back in his hometown in Camarines Sur. He later transferred to the University of Santo Tomas where he continued working with shrimps, developing rapid detection tools for its pathogens. Jay-ar is currently a graduate student at MSI and a researcher under the sea cucumber genomics program. 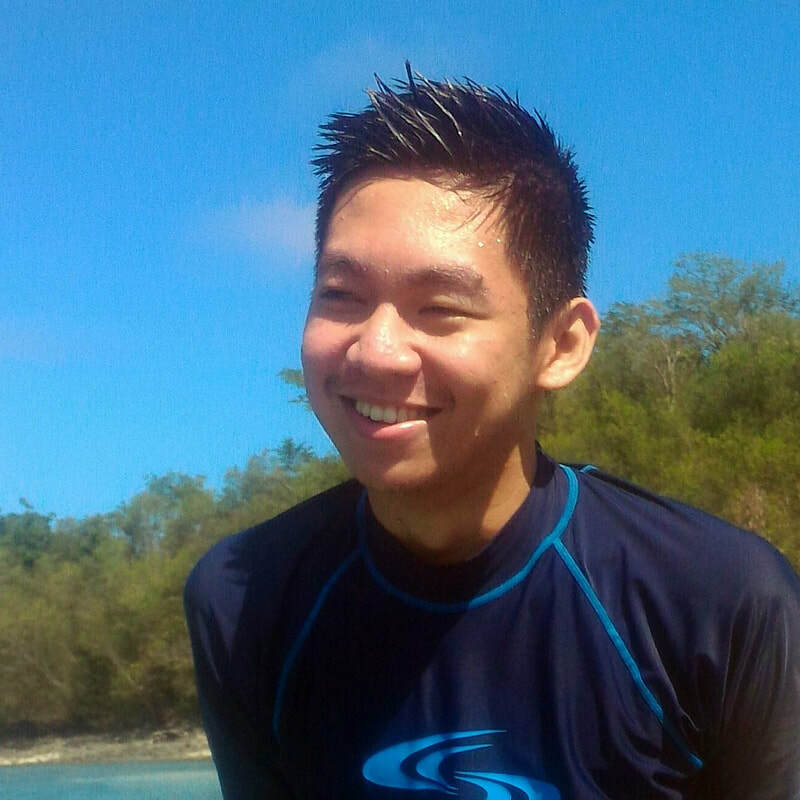 For his thesis, he focuses on the microbial ecology of sea cucumbers using molecular approaches and its implications for conservation and aquaculture development. 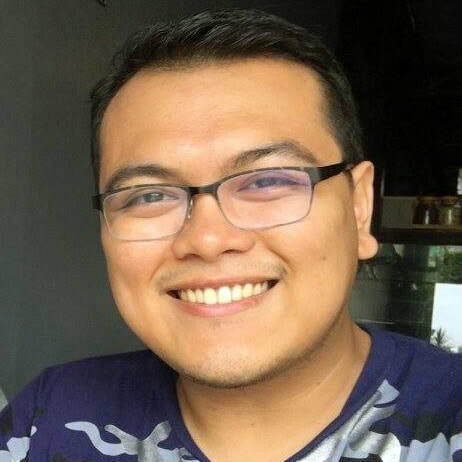 Andrew got his undergraduate degree in Biology from the University of the Philippines in Diliman and is currently pursuing his master's in Marine Science at MSI. His current research involves the application of various molecular techniques to explore cryptic diversity in corals and their symbionts, and to examine genetic connectivity of coral populations across biogeographic regions. He aims to fill these knowledge gaps to provide insights on how coral populations persist and adapt, and to promote resilience-based management of coastal resources that is founded on science. Andrew loves dogs, Pokémon, beach bumming, and #DragRace.